And we eat at Chick-fil-A for FREE on Cow Appreciation Day. 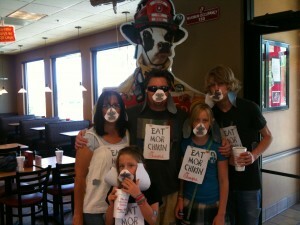 We printed out Cow Costume Kit’s from their website…cut them out…taped them on and WALAH….the family ate for free. Great marketing idea if you’re willing to endure a wee bit of shame and silliness. We had a few curious glances in our direction as we walked from the car into the store, but it was all completely worth it. I love my family! We tend to be perfectly fine with PDG (Public Display of Goofiness.) 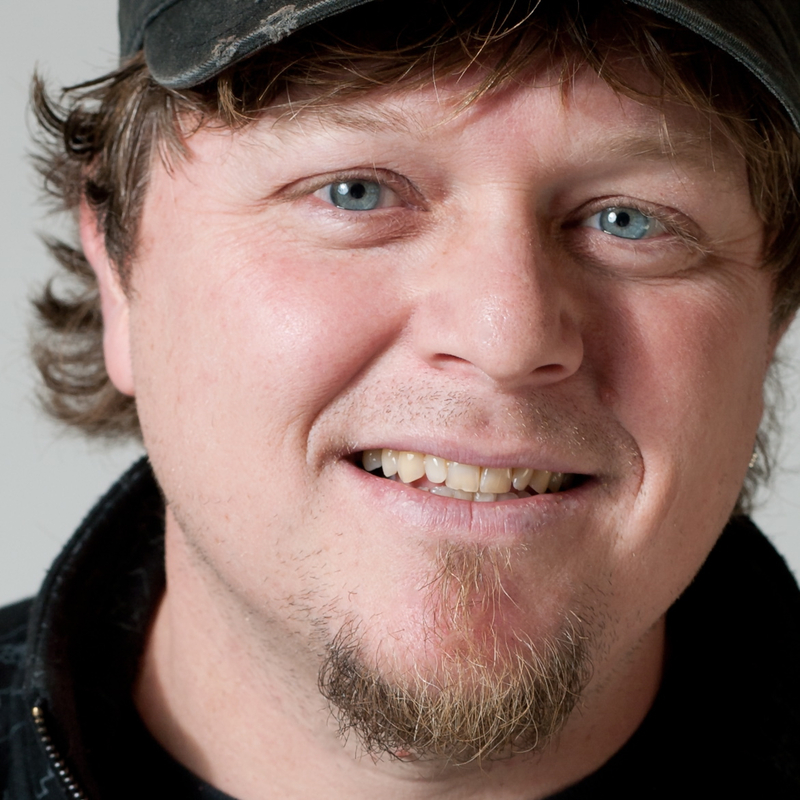 We’re also good with PDA, but that’s a topic for another blog post. What kind of craziness is your family practicing this Summer?